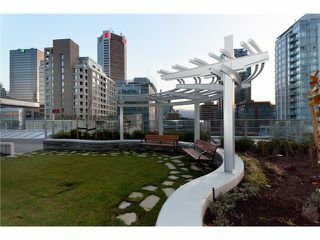 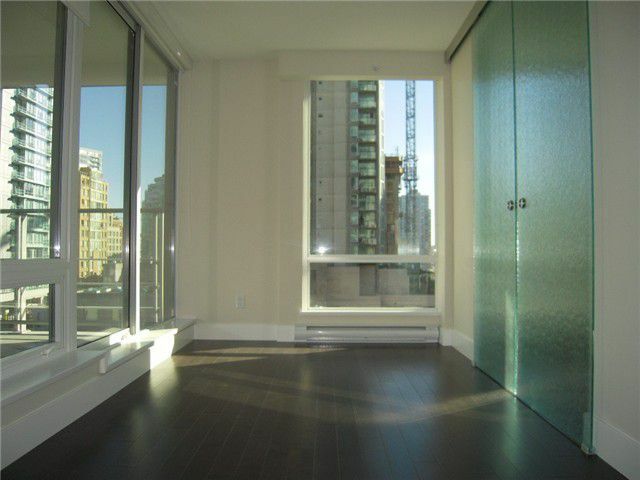 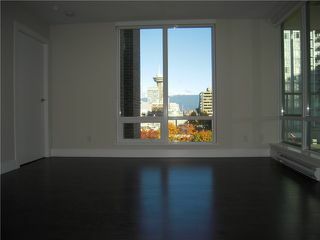 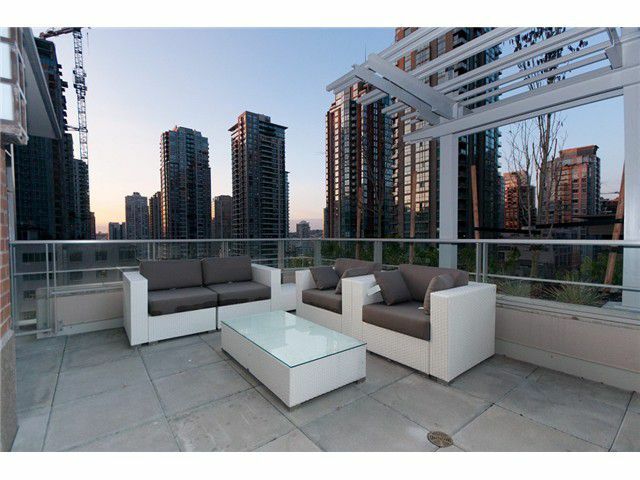 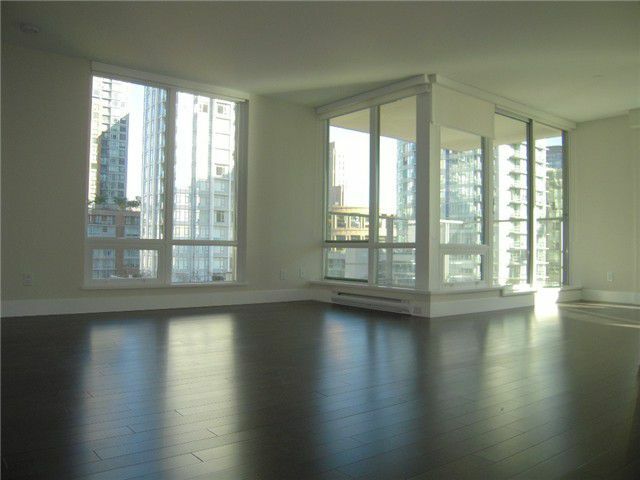 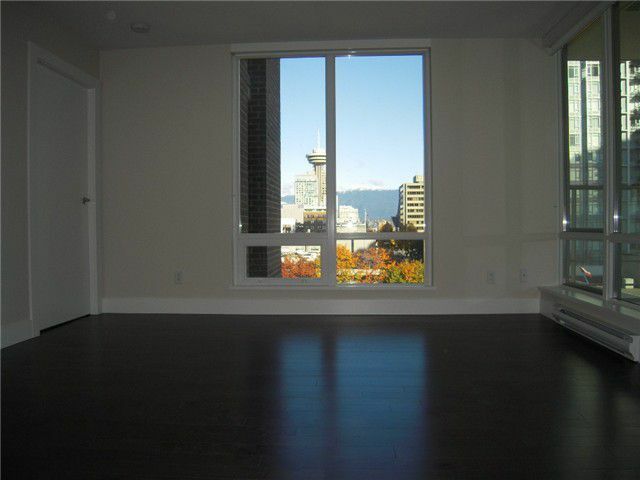 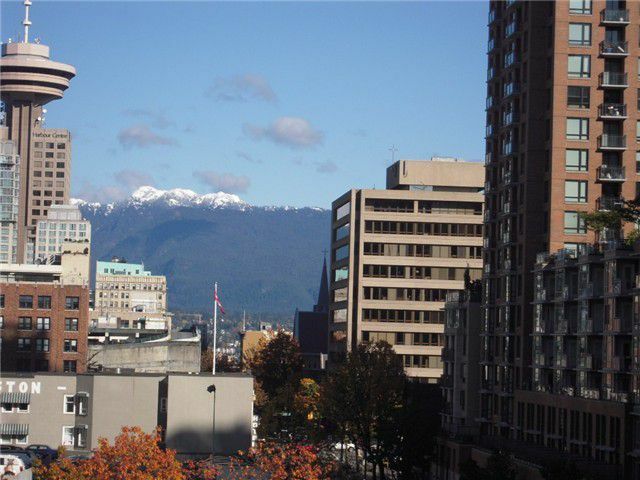 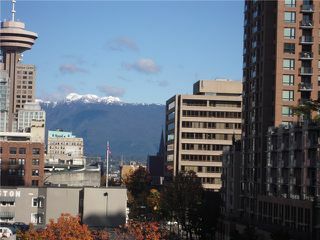 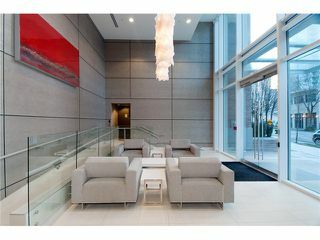 City views from this central downtown Vancouver home at the Dolce! 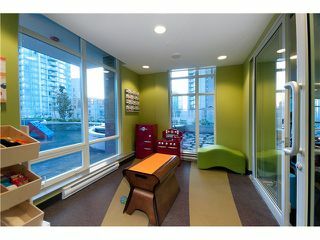 This 2 bedroom, den and 2 full bathroom home with over 880 square feet. 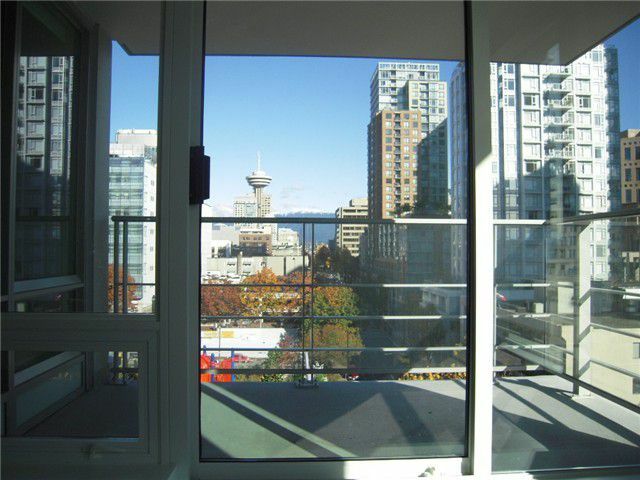 features a functional and sought after floorplan with two spacious balconies. 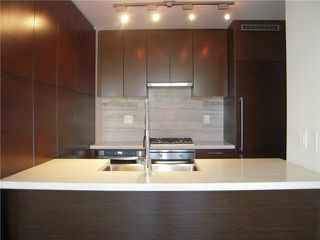 The modern kitchen features stainless steel appliances, and granite counter tops with hardwood flooring. 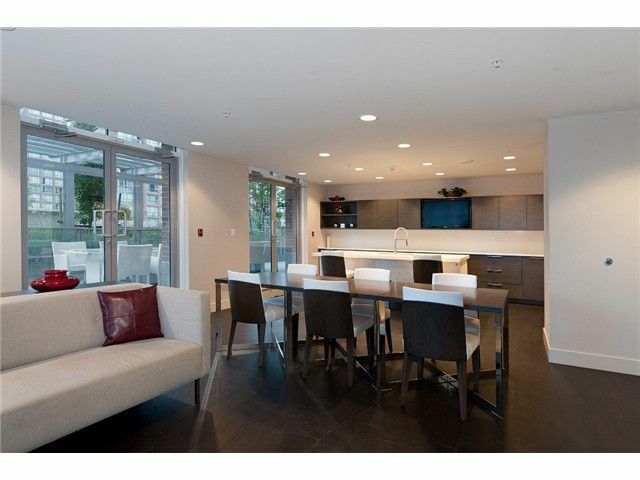 Be the best host with a large living room and room for a dining room table. 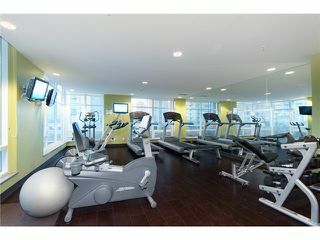 The hotel like amenities feature two lobbies, concierge services, exercise centre, steam room, hot tub, kid's zone and outdoor common areas. 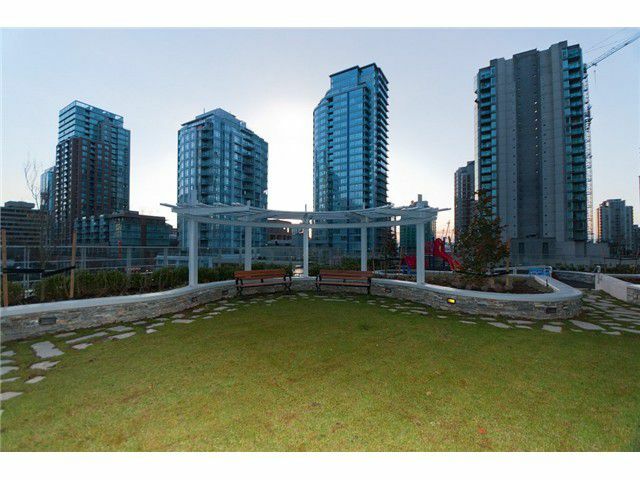 Bonus: One parking stall and one storage locker! 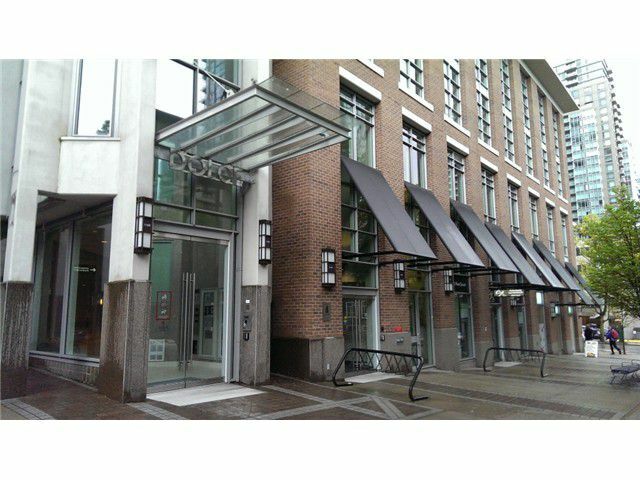 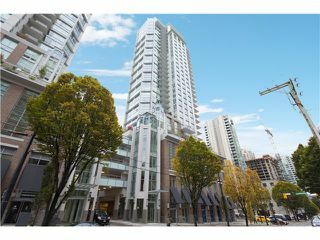 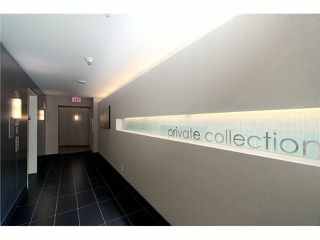 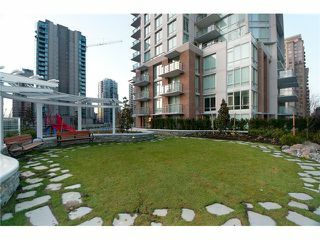 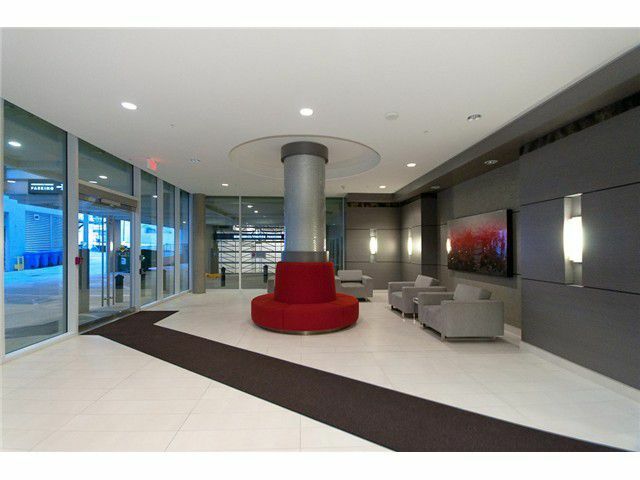 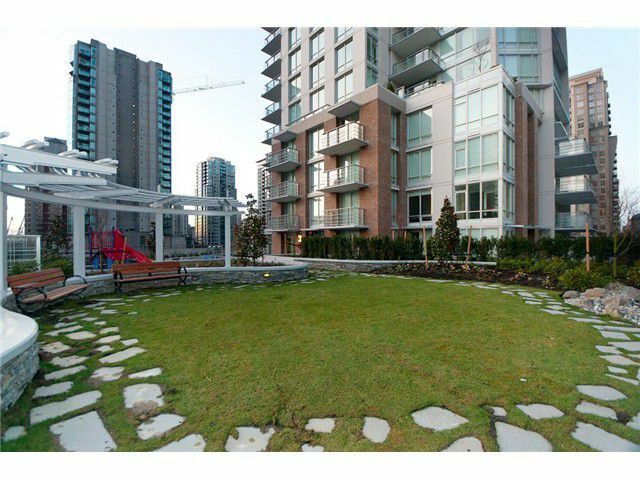 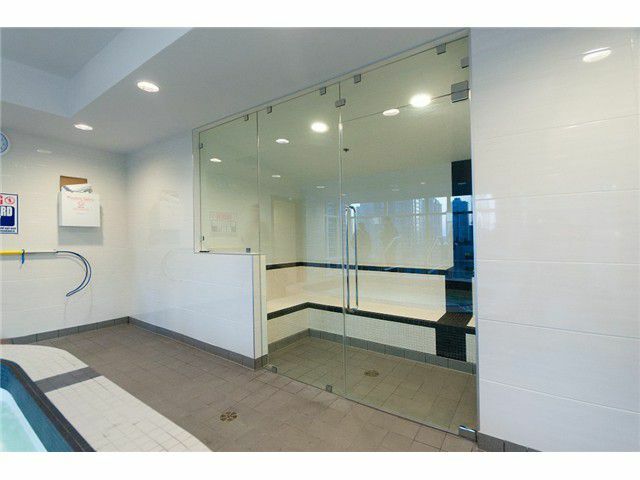 Great Vancouver investment or perfect for the upsizing or downsizing family!